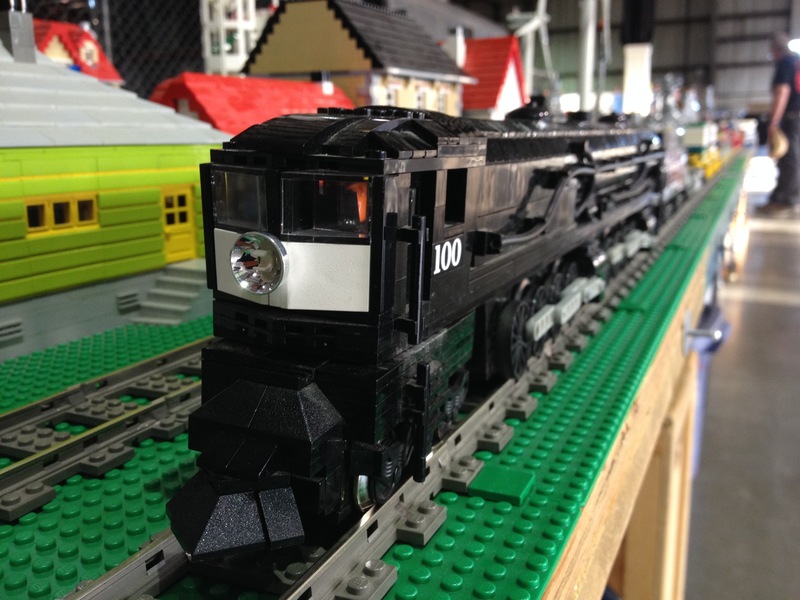 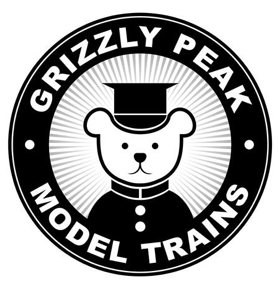 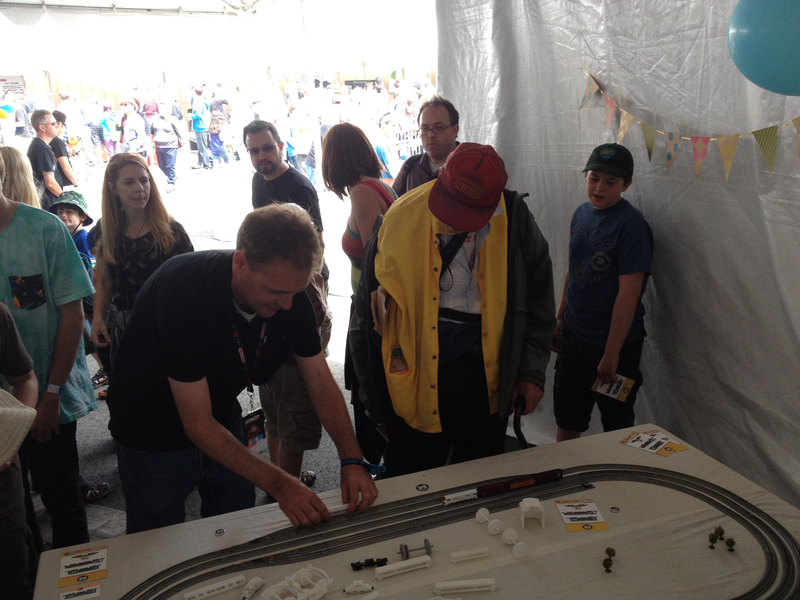 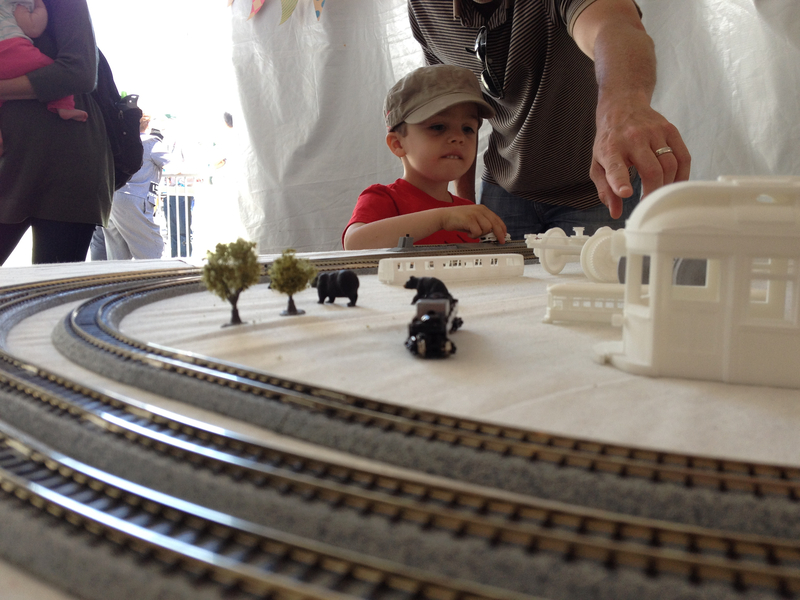 Grizzly Peak's 3D printed model trains debut to hundreds of young makers. 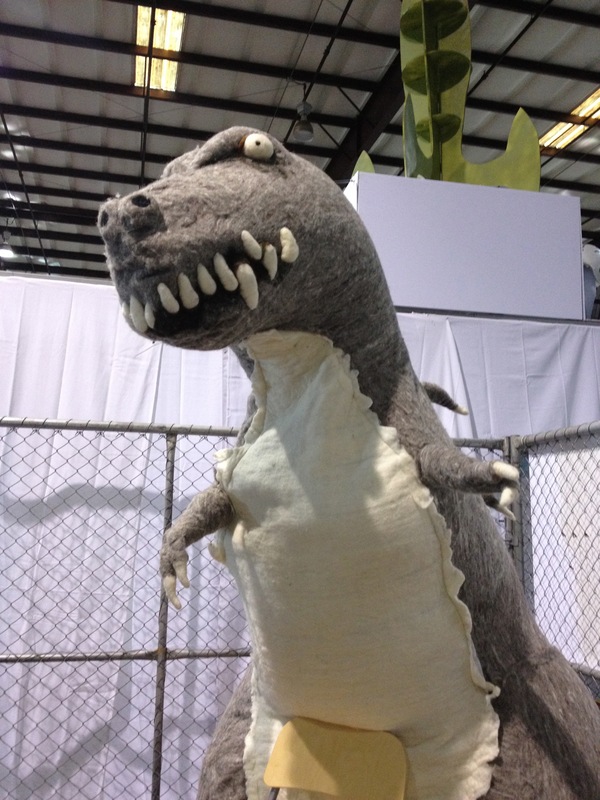 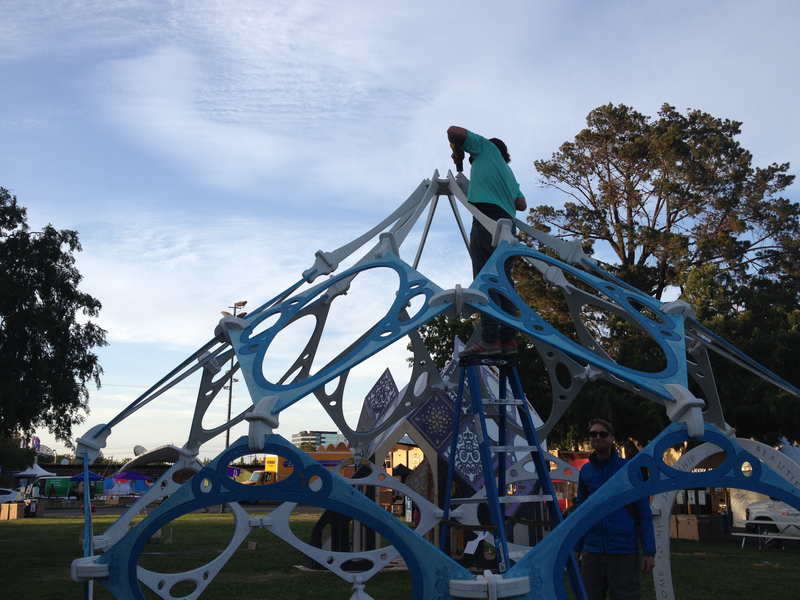 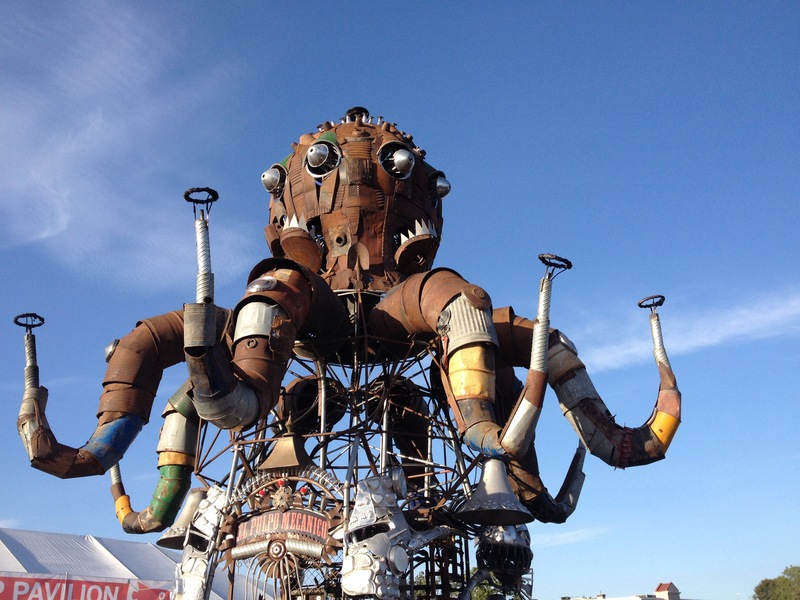 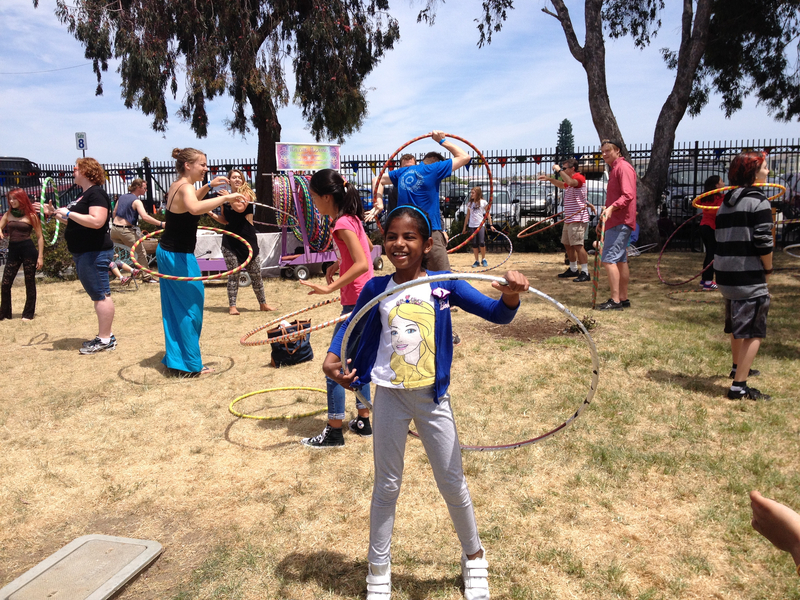 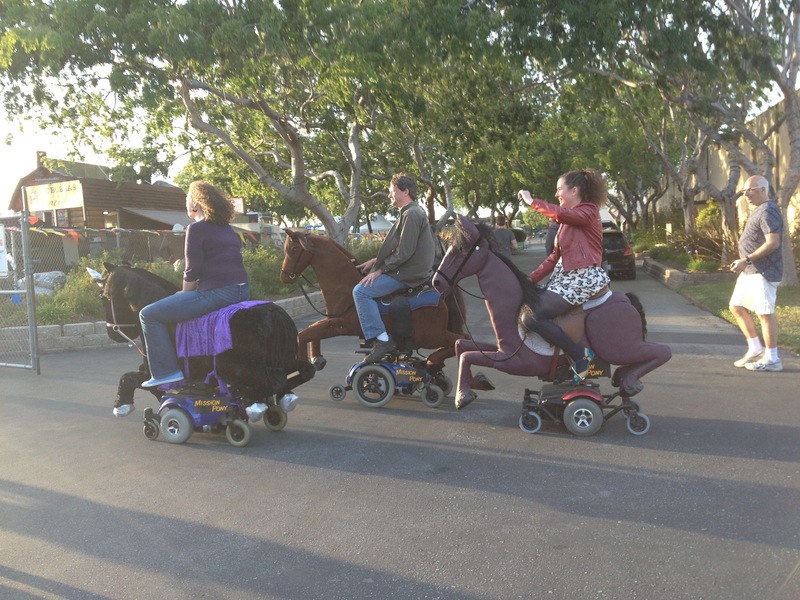 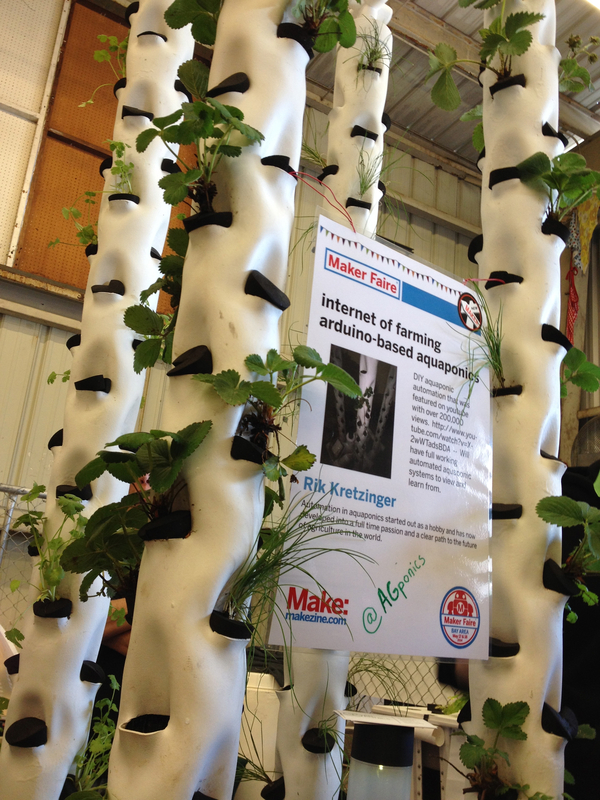 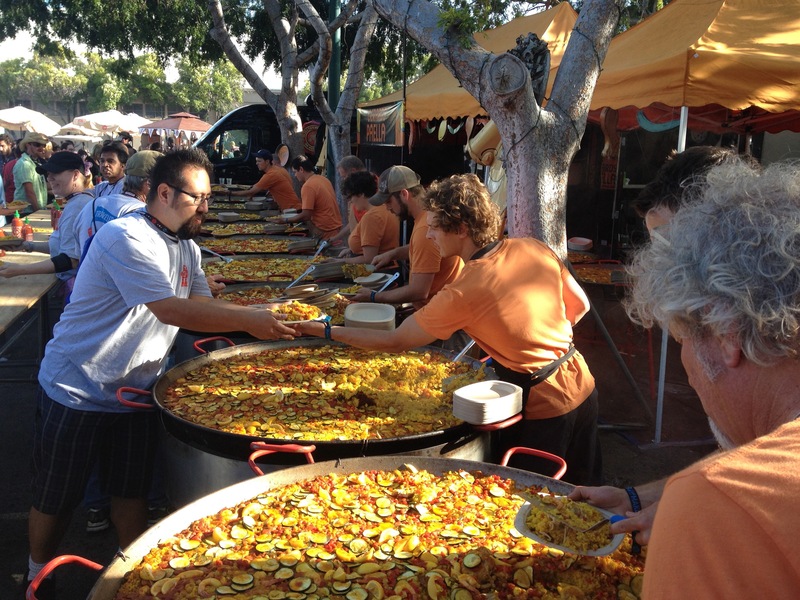 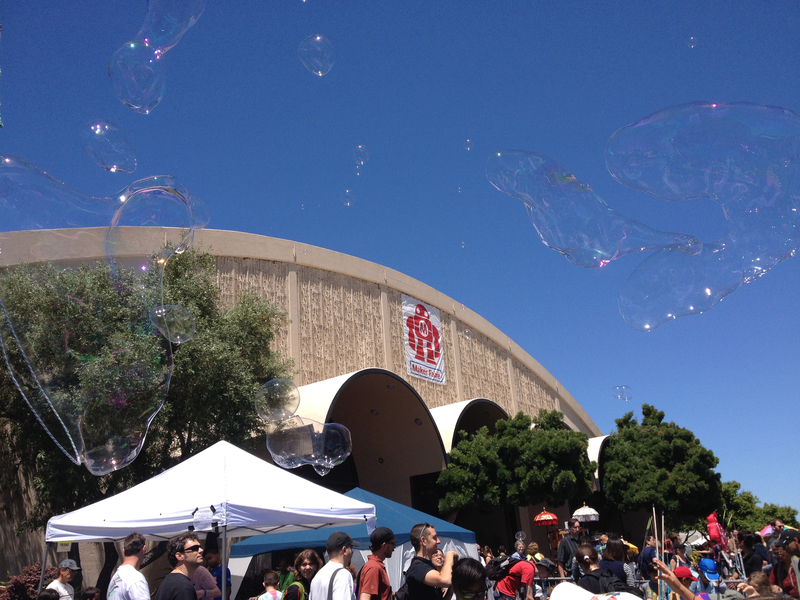 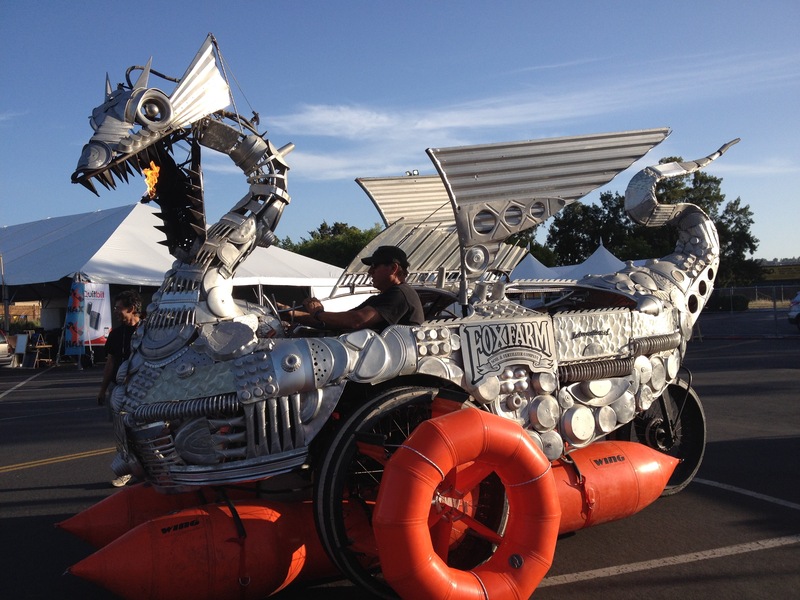 The 9th annual Maker Faire was an enlightening experience like no other. 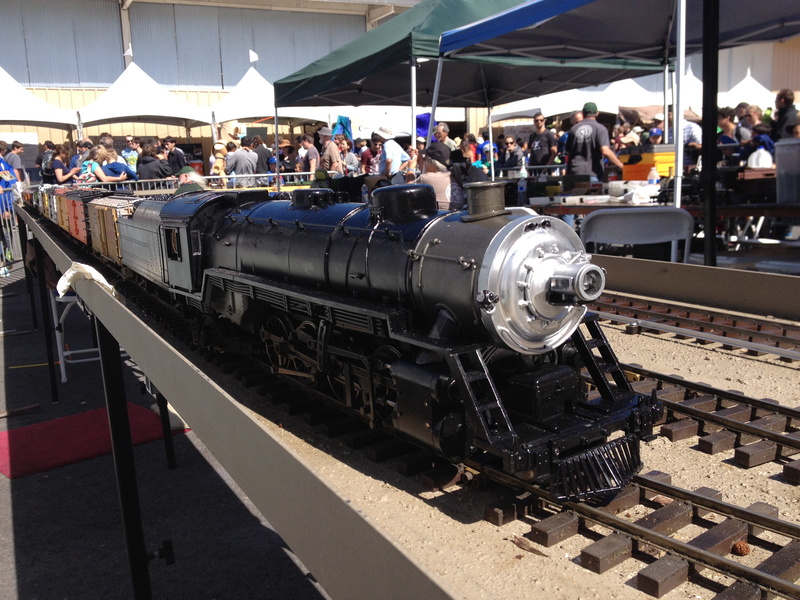 Grizzly Peak Model Trains was one of 1,100+ exhibitors that saw over 130,000 event attendees celebrate this year’s theme: The Year of the Maker. 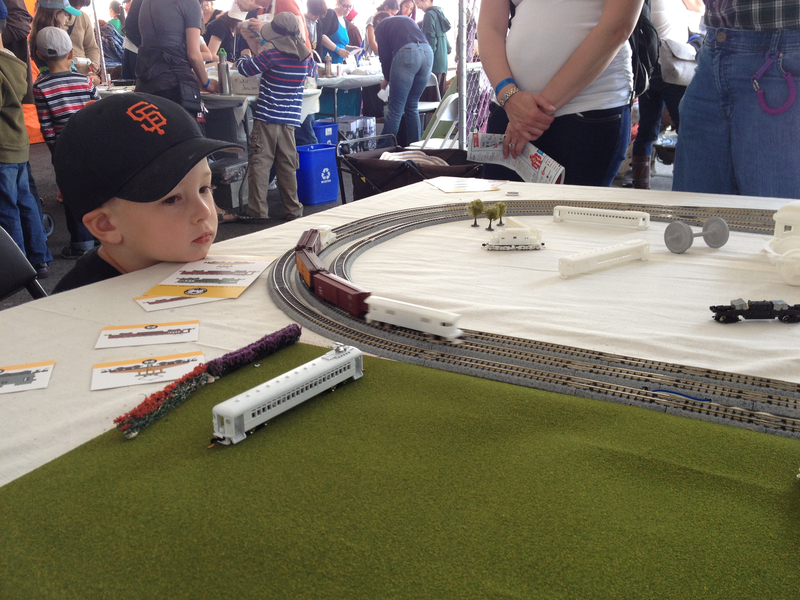 Tucked into a corner of the hands-on activity tent appropriately called “The Yard”, we were next to heavy-hitters with The Sequoia Gem and Mineral Society and Peninsula and Geology Society showing kids how to polish gemstones to our left and the Bay Area Garden Railway Live Steamers to our right. 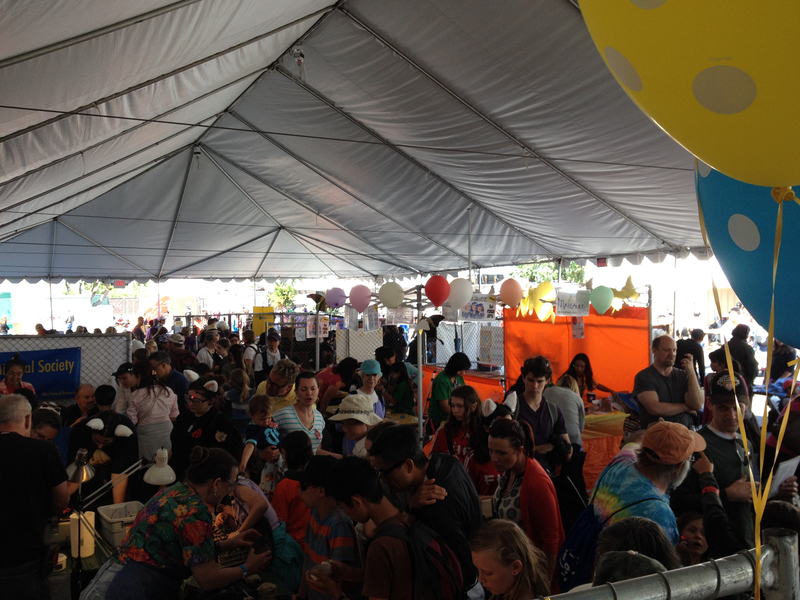 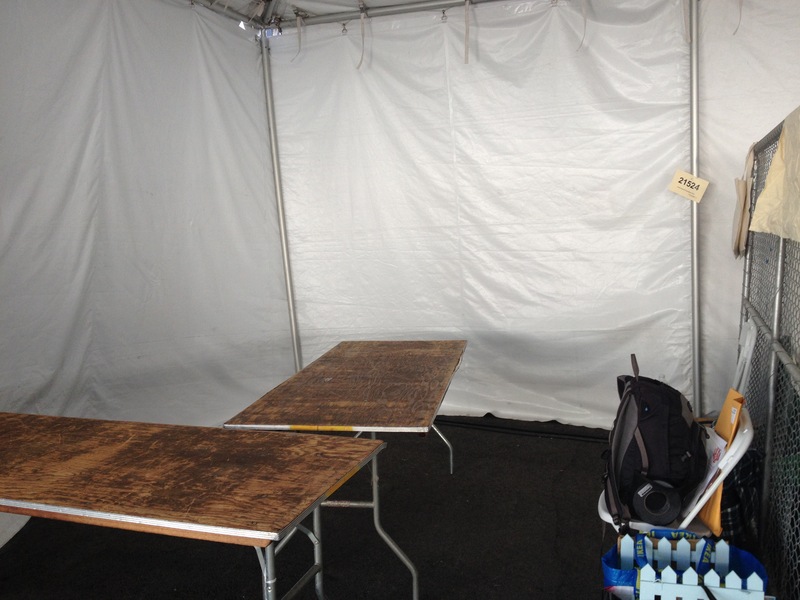 Curiosity Hacked was a few spaces down while the popular Marshmallow Shooter station anchored the northeast corner (sadly, PancakeBot was not one of our neighbors). 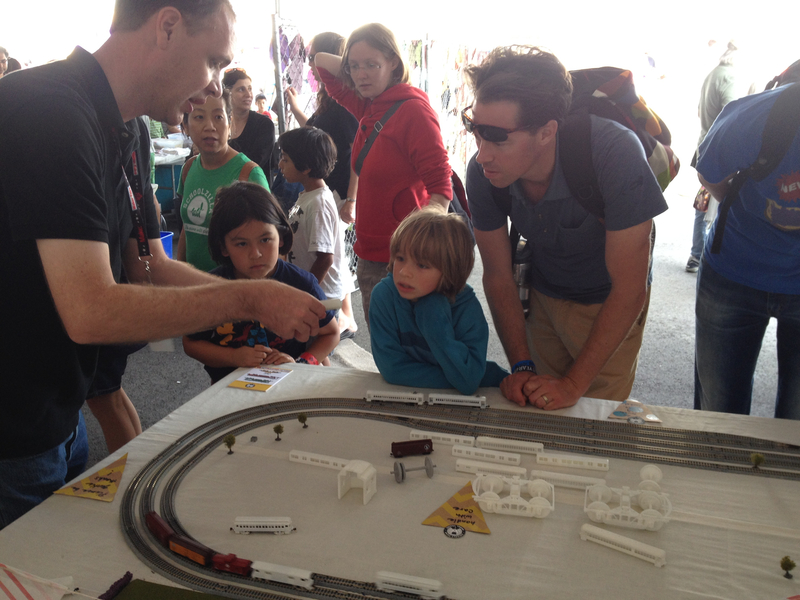 We made a few new fans and have a mother lode of ideas to take back to our kitchen table as we gear up for what will hopefully be our next Maker adventure at the World Maker Faire New York in September. 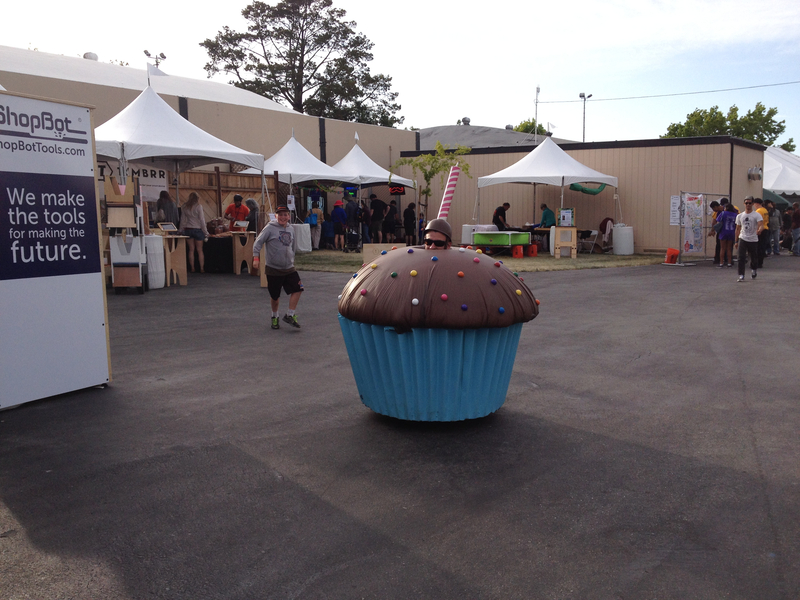 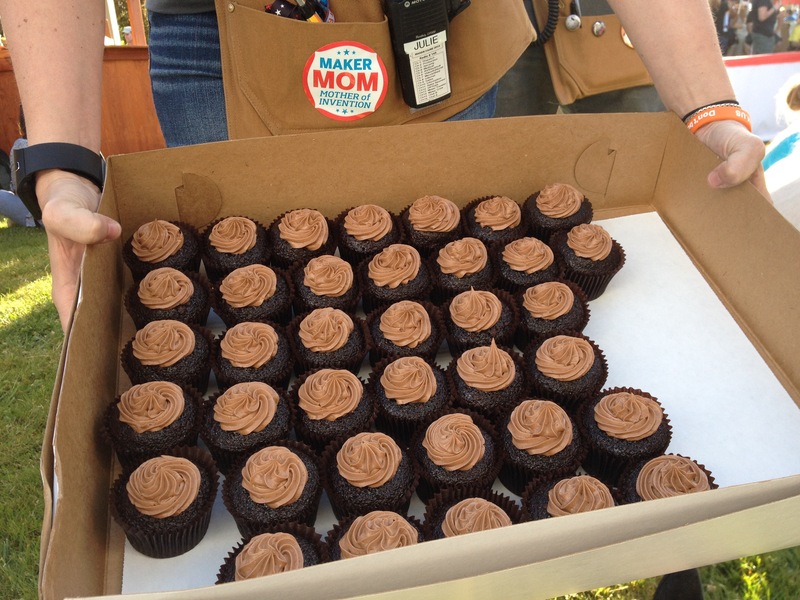 Here are some of our favorite Maker memories.